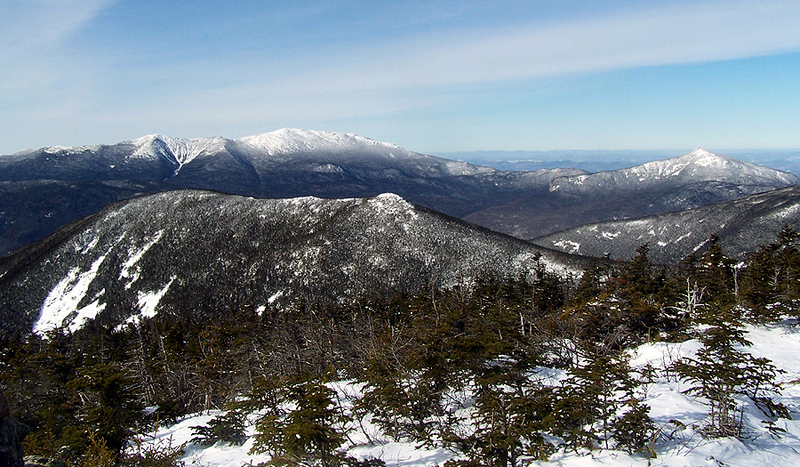 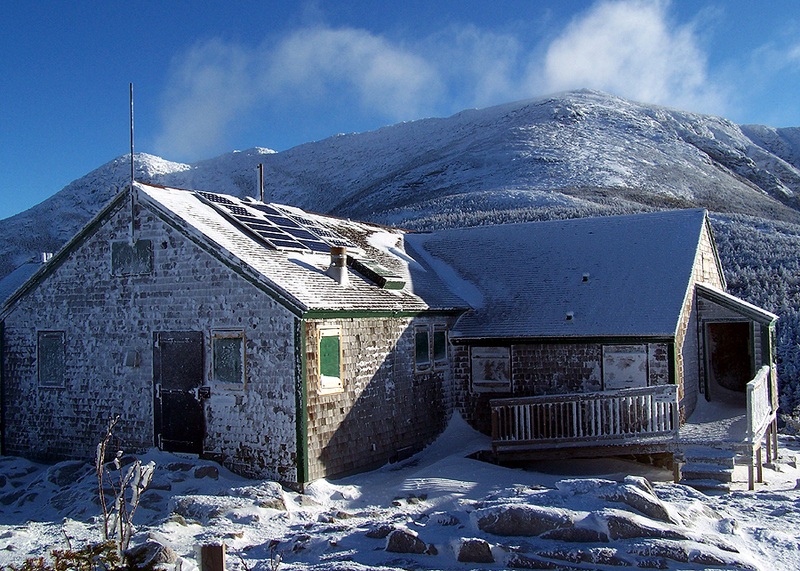 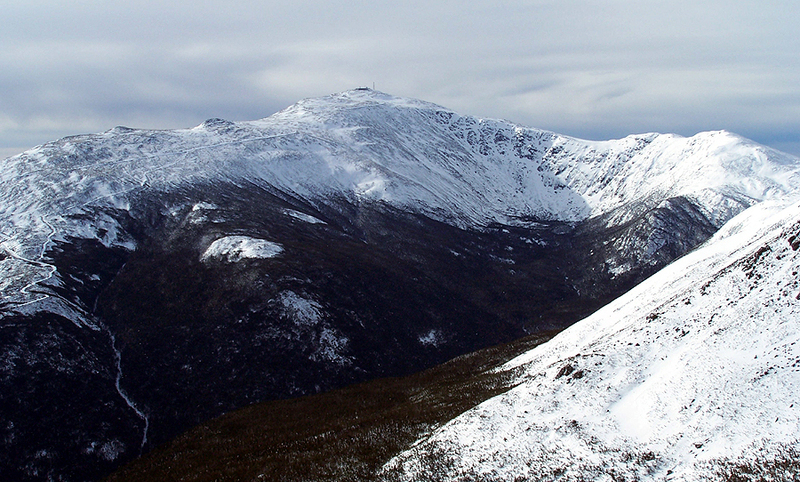 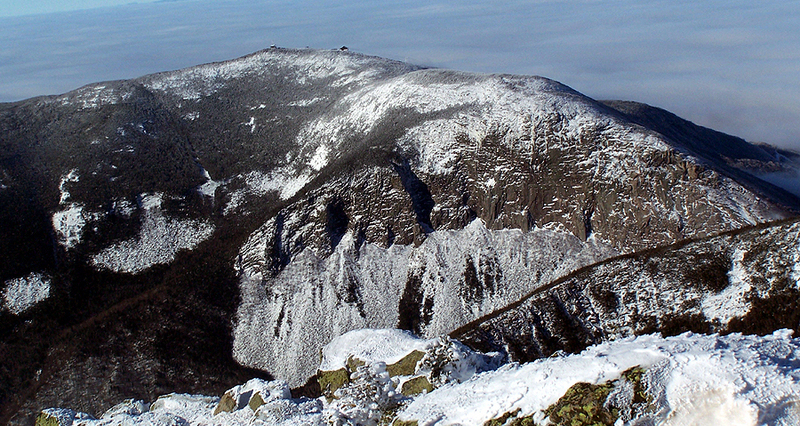 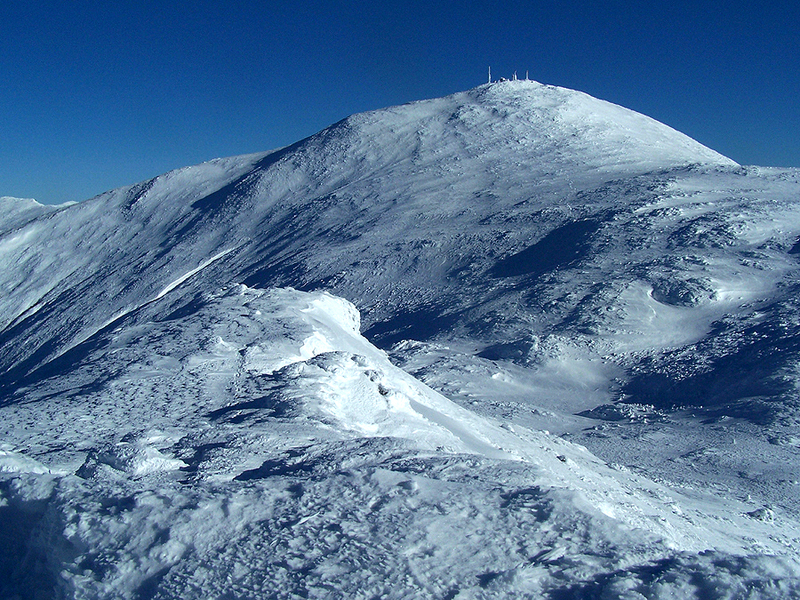 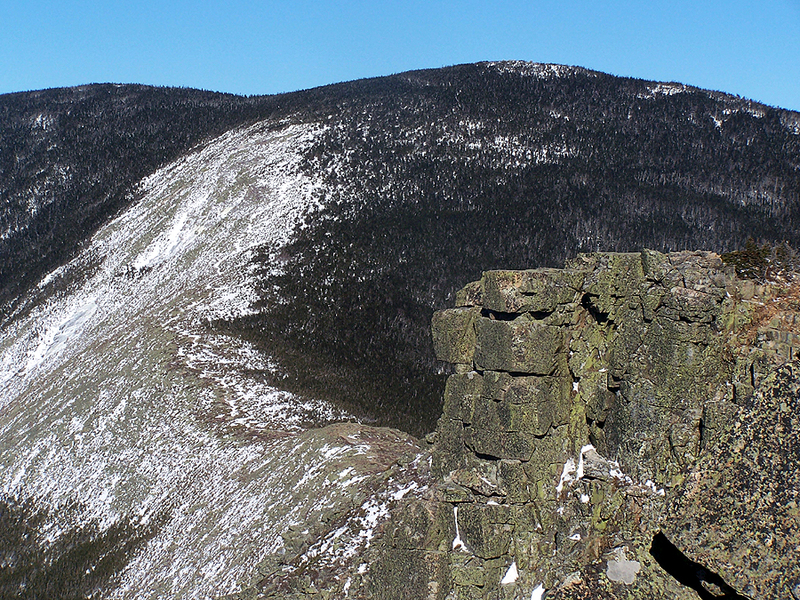 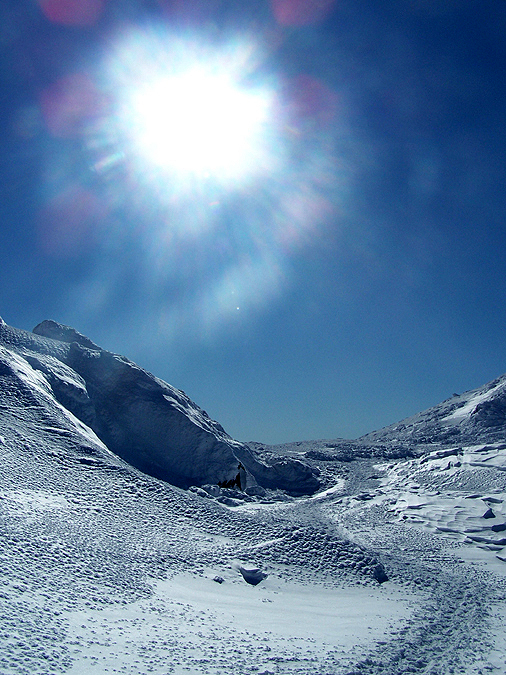 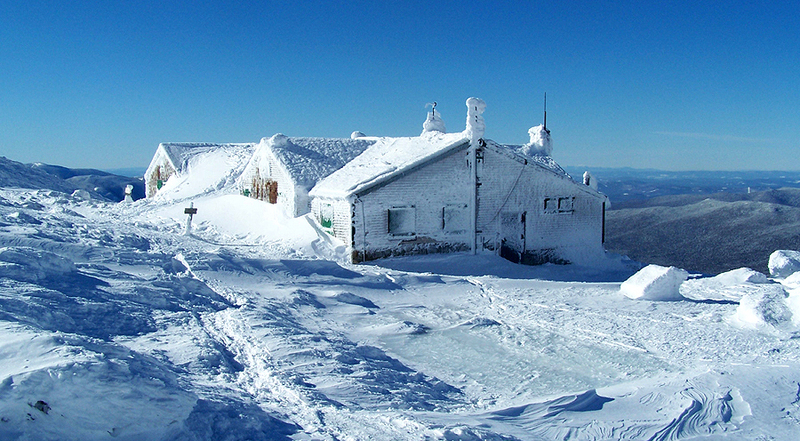 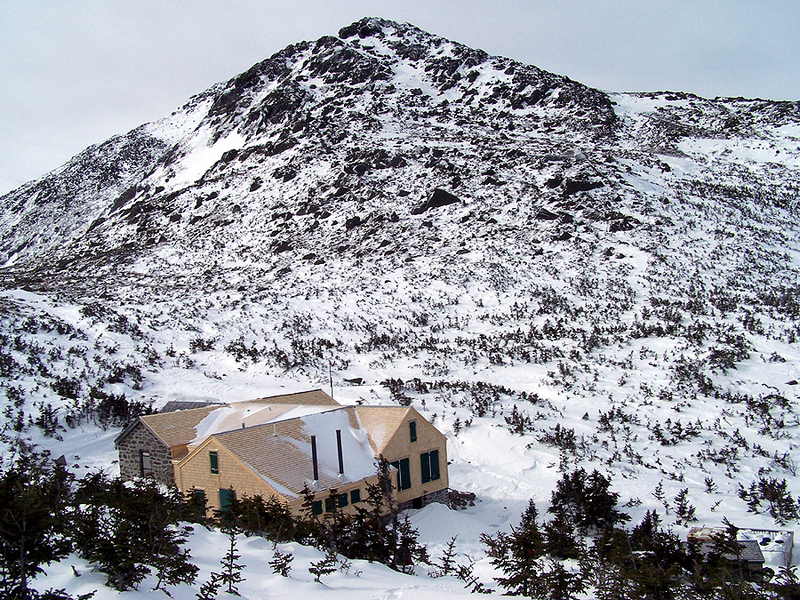 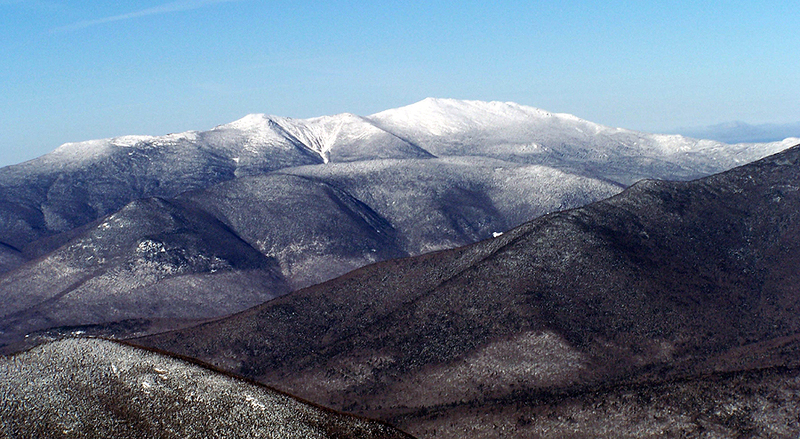 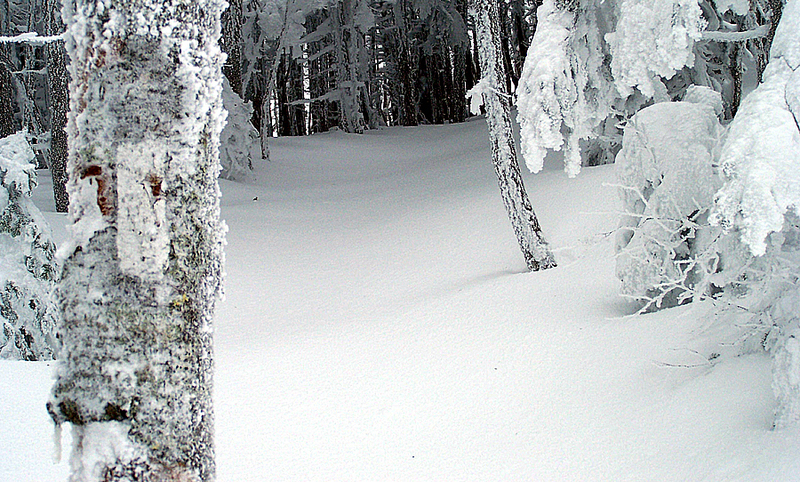 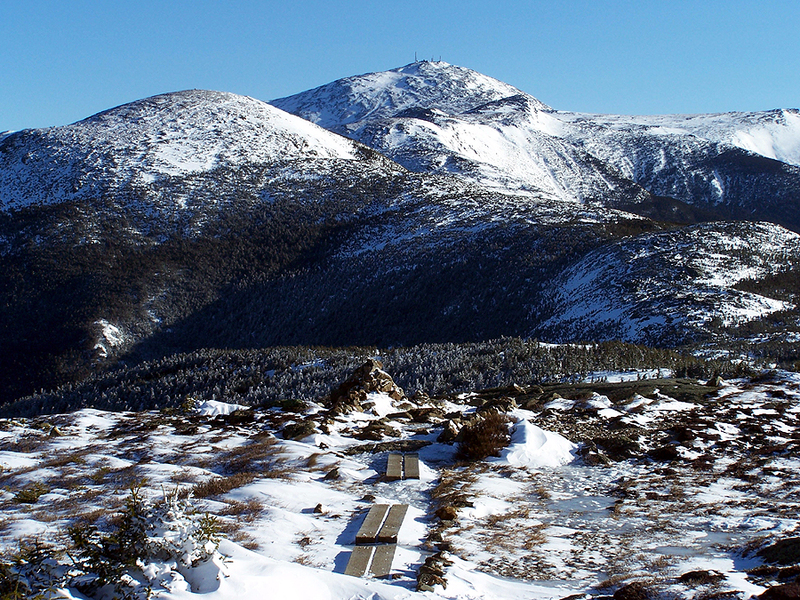 On February 23rd, 2011 I finished hiking the 48 - 4,000 footers of New Hampshire during the winter. 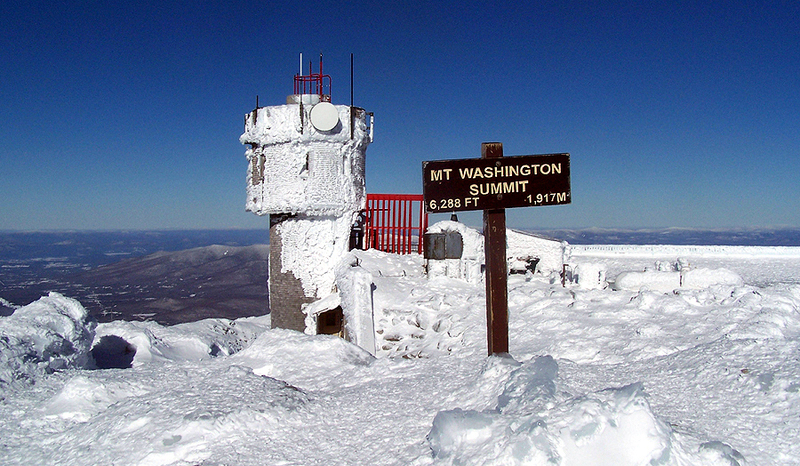 It took me two years to complete this goal, hiking twenty four peaks in the winter of 2010 and then twenty four in the winter of 2011. 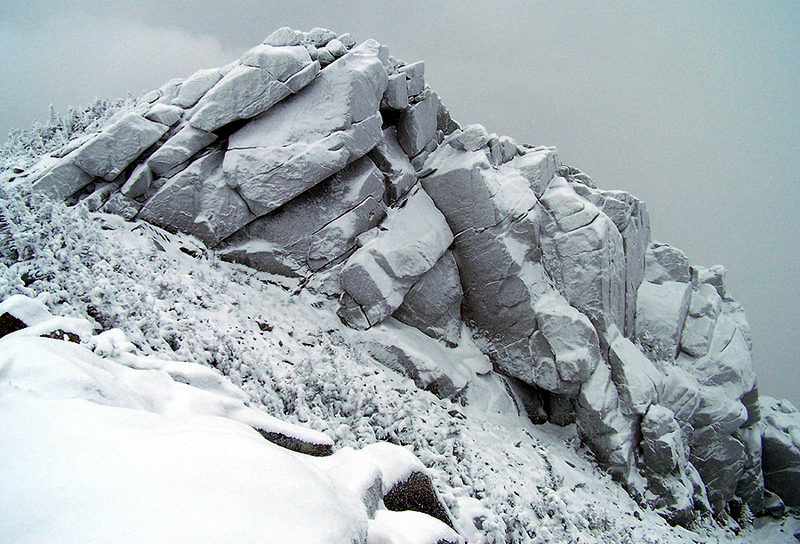 Being new to winter hiking it was quite a challenge and pretty awesome experience. 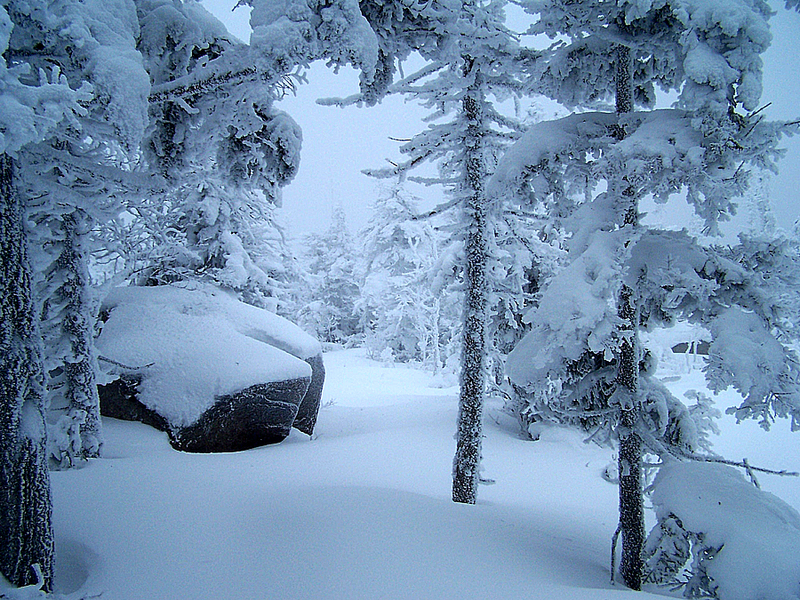 I had good weather with great views on a majority of my hikes over vastly different trail conditions...packed snow, boilerplate snow, crunchy snow, and of course a few feet of unbroken snow on a couple of occasions. 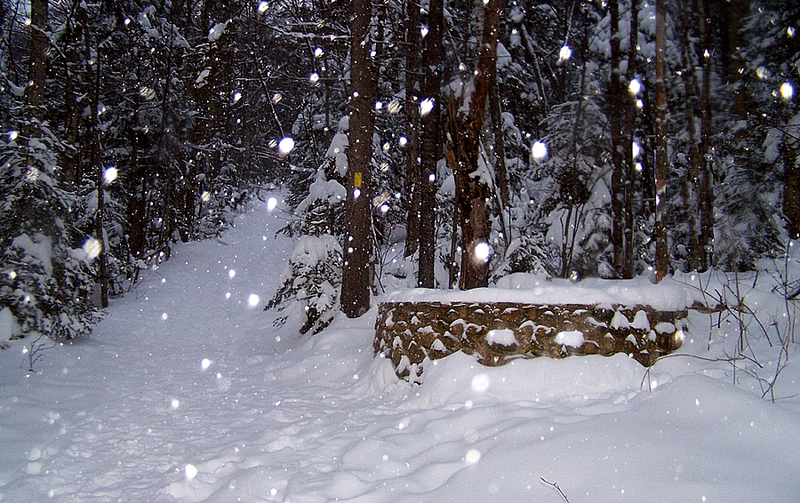 After my first round of the winter 48, I continued hiking during the snowy months, even completing a single season winter 48 in 2015. 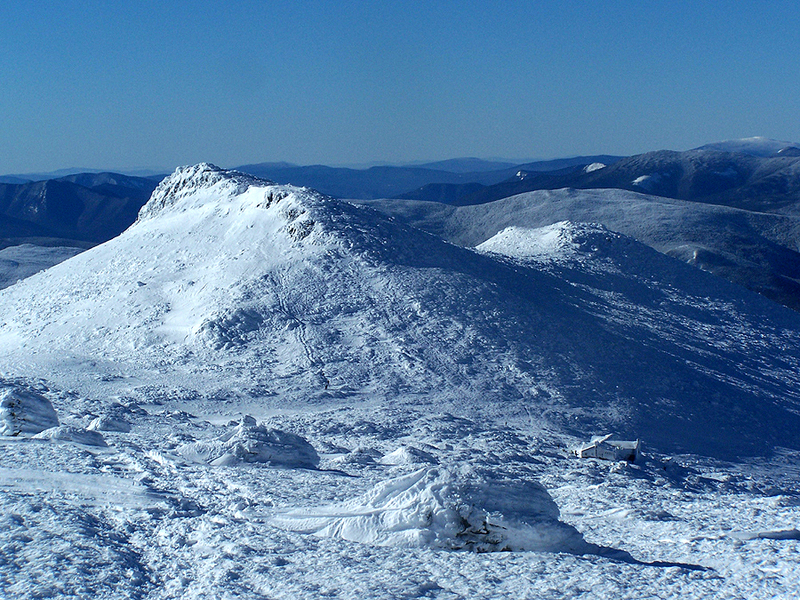 South Carter / Middle Carter / Carter Dome / Wildcat "A" / Wildcat "D"
In the winter of 2015 I was lucky enough to complete a single season winter 48. 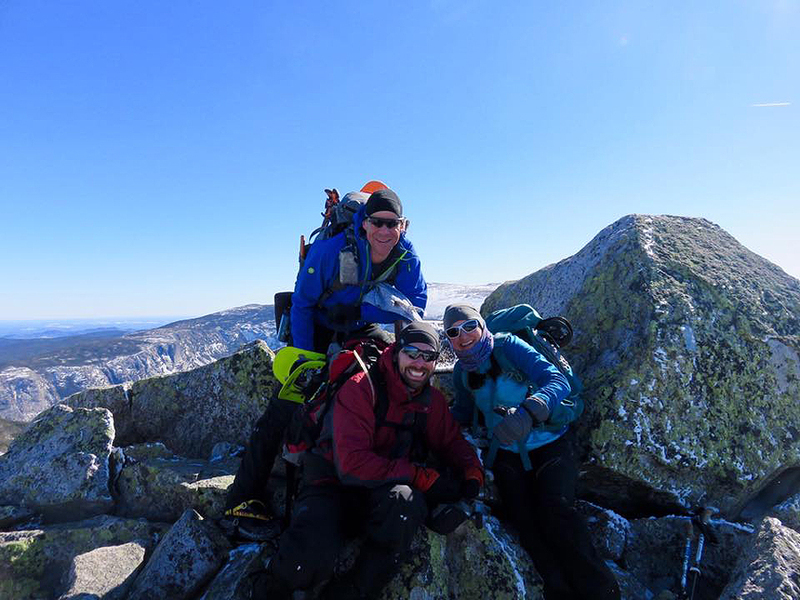 It was a brutally cold and snowy winter but I had great support and encouragement from my girlfriend, Whitney, who also completed a single season winter 48 too!